Years prior to her graduation from UCLA, Guadalupe De La Cruz Cabrera made a pact with herself to never allow anyone to humiliate her because of ignorance, and with that she vowed to earn an education. In July 2004, her life took a drastic turn after many years of experiencing domestic violence in Mexico. Alongside her mother and three siblings she immigrated to this country without any knowledge of the educational system or the English language. Enrolled as a sophomore in high school, Cabrera found herself undergoing frustration with classes because of her inability to fully understand her teachers. However, she quickly learned that it was up to her own integrity to push herself to reach the lofty goals she aimed for. 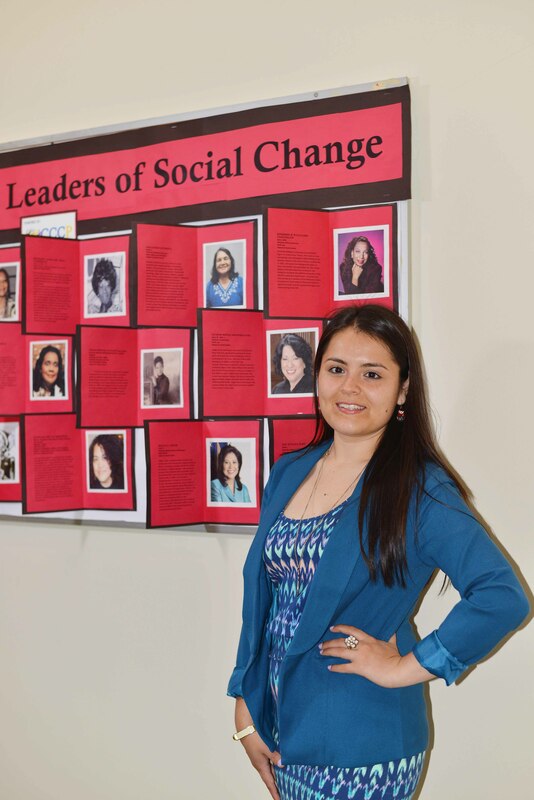 Through her educational journey, she came to realize that as a Latina in her society she would have to overcome more obstacles than those of her male counterparts as well as the social biases that she felt implemented by society as a whole. The stigma that helped her maintain persistent in the face of adversity was her own wave of recognition that Latinos are often stereotyped as not wanting to pursue a higher education. After graduating from high school, she began working more than one job in order to afford a higher education. At one point, she was working three different jobs to put herself through college. Because of her financial situation as an AB540 student and as a first-generation college student, Cabrera initially had a hard time trying to assimilate to the college life while working. She did not have anyone in her family who could guide her in the process of pursuing a higher education, so she made the decision to find the answers she needed through involving herself on campus. Despite experiencing culture shock since immigrating to the U.S. with her family, Cabrera felt proud of her achievements since she came here without speaking a single word of English, and had evolved into a fluent speaker of Spanish, English and Italian. 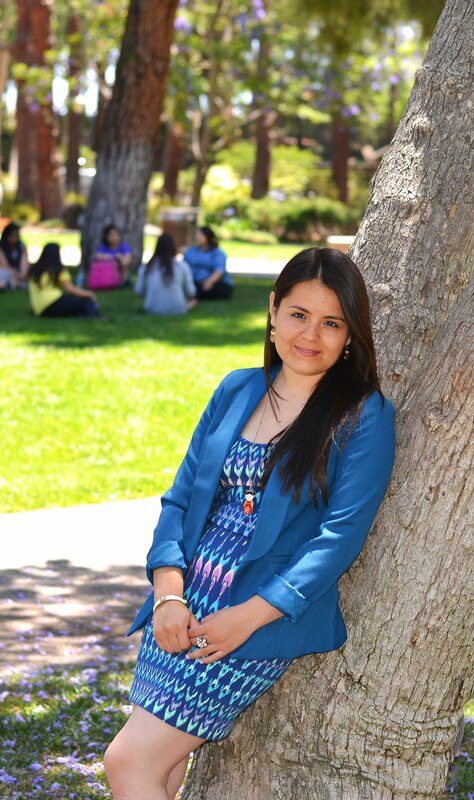 She became actively involved with the UCLA Student Transfer Opportunity and Mentorship Program (STOMP) as an Outreach Coordinator with hope to continue her work towards social justice by promoting access to higher education through student outreach. While maintaining a full load of classes and working as a peer mentor over 15 hours a week no less, Cabrera was able to successfully coordinate a conference for prospective transfer students (STOMP Conference) that brought together over 1300 community college students and counselors. She acted as one of the two Workshop Coordinators that organized more than 20 workshops and presenters for the event’s agenda. 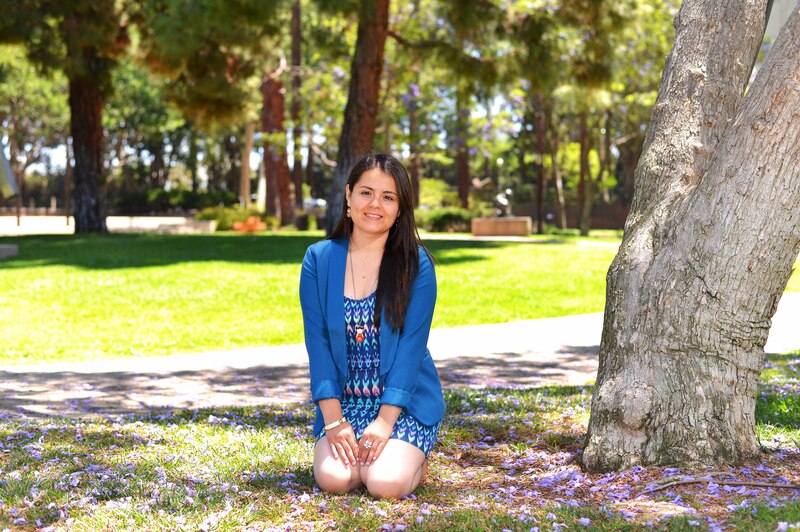 As an ESL tutor for Project SPELL (Students for Progress in Employee Language Learning), Lupita actively expressed her beliefs that UCLA employees should have access to the plethora of resources that the institution has to offer. In accordance, she made it her goal to share knowledge and resources with others around her. 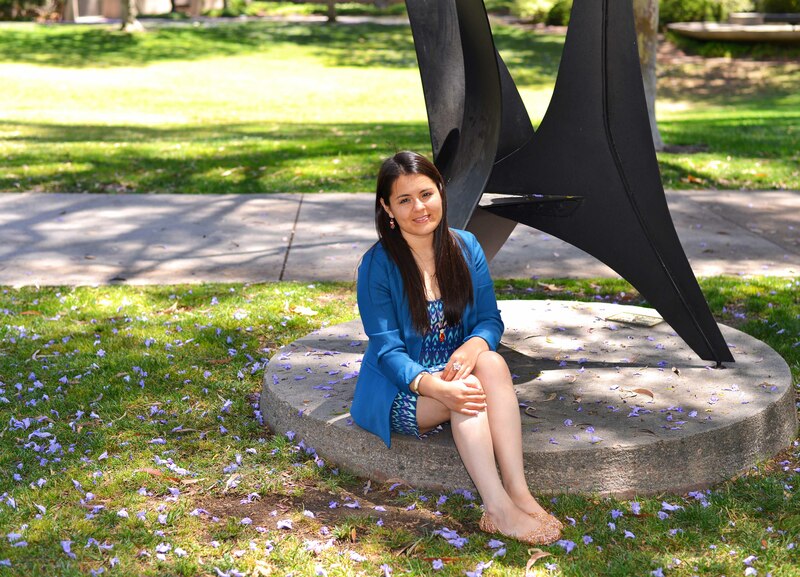 Cabrera’s greatest accomplishments as a Bruin shone through in the fact that she was able to navigate her way to UCLA as a minority student and graduate with all the academic honors awarded here at UCLA (Latin Honors, College Honors, & Departmental Honors). Not only that, but because of her significant contributions to the Academic Advancement Program (AAP), Lupita was honored as the recipient of the Advancement Program Student-Staff Recognition Award. She had also recently received the Social Justice in Education Award from the UCLA Department of Education. These two awards validated the work that Cabrera strove to do day in and day out for others, and served as a reminder of her purpose in life. By sharing her story, she aimed at bringing attention to the ESL student community, to the low-income student community, to the transfer student community, to the first-generation college student community, to the students of color community, and to the undocumented student community. The message she hoped to deliver was that Bruins of such backgrounds deserved recognition because they were just as capable and significant as everyone else.